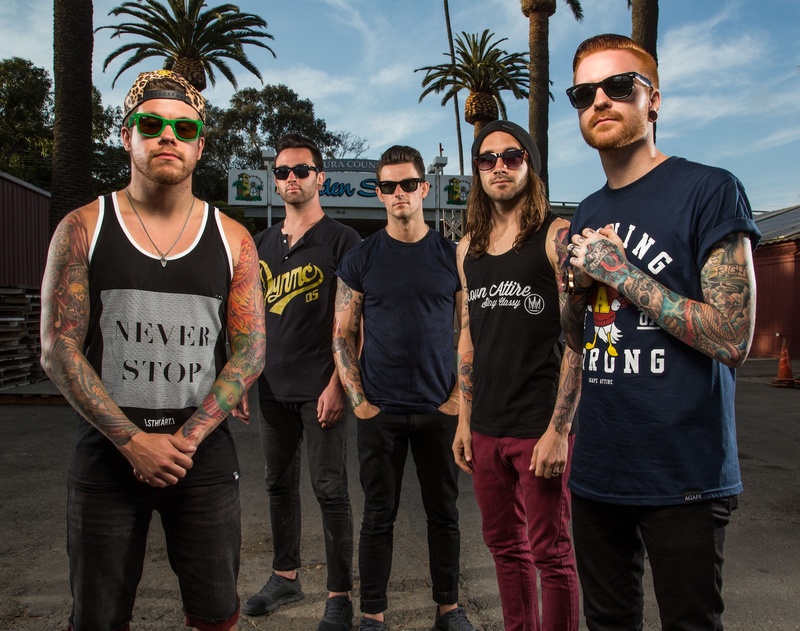 Memphis May Fire announced that they would be heading out on a short tour in the UK this April. They will be taking The Word Alive and the UK based metalcore outfit Cytota. You can check out the tour flyer with the dates by taking a look below the jump. Before they head out to the UK they will tour all over the US between February 21 and March 27. You can check out their Facebook page for the full list of tour dates.